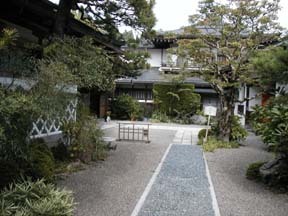 Temple Lodging in Japan "Sekisyo-in"
The curfew is 22:00. There are many things to see, including a beautiful garden larger than 6,600 square meters and a carved wooden tiger made by Jingoro Hidari. 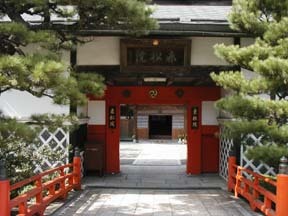 Also being close to Oku-no-in, it is convenient to go worshipping. They serve Koya-tofu as well.